Edmund Zagorski was convicted of shooting two men then slitting their throats after setting up a fake drug deal. His execution was scheduled for Thurs., Oct. 11, but several legal battles have kept the courts from deciding if, when or even how he will die. IF: Will He Be Executed? 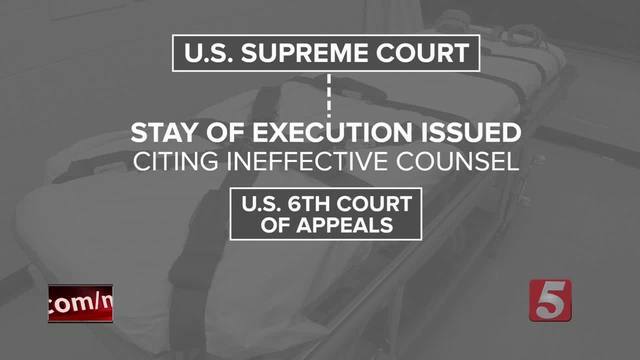 It appears more certain than ever that Zagorski will be executed after the U.S. Supreme Court denied his stay of execution and refused to take up discussion of whether or not the three-drug cocktail is unconstitutional. However, if by some small chance, Supreme Court chose to permanently cancel the execution, Zagorski would serve life in prison. Governor Haslam granted Zagorski a temporary reprieve until Oct. 21 , which is earliest the execution could take place. The Tennessee Department of Corrections will set a new date for the execution. That doesn't necessarily mean the execution will take place on the 21st, though. Even when the 10-day reprieve elapses, no execution can currently take place until the current stay issued by the 6th Circuit Court is lifted. Death row inmates in Tennessee can choose between the two execution methods. Zagorski chose the electric chair. 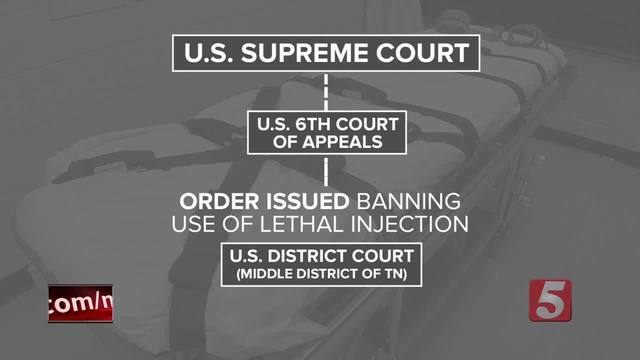 He made his decision after the Tennessee Supreme Court ruled to uphold the state's three-drug lethal injection protocol, something he was trying to stop. However, Tennessee Department of Corrections officials said wouldn't use the electric chair because his request was made too close to the execution date. TDOC says that change must be made 14-days before the day of the execution. Even with the 10-day stay issued by the Governor, October 21st would only be 12 days after Zagorski announced his choice. After Zagorski's attorneys filed an emergency motion, a federal court in Nashville issued an order staying the use of lethal injection in his execution, leaving the electric chair as his only option currently. That order will likely be challenged to the higher courts.